INDIA. Mumbai. 2006. 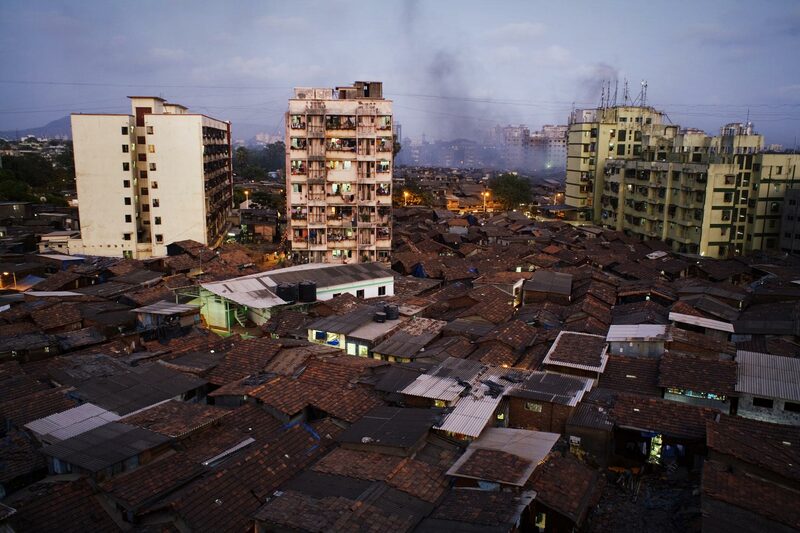 Overview of a small section of Dharavi, towards to southwestern corner of the slum.